Note that only “Transformers” and “The Hangover” were able to hang on to the #1 spot over two consecutive weekends. 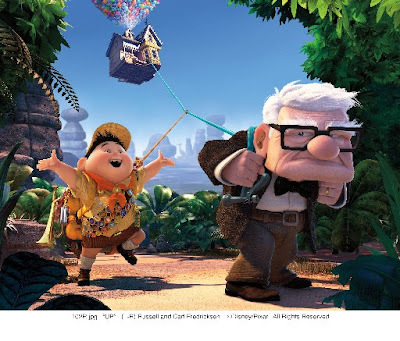 And give a special prize to “Up,” the highest-ranked summer movie that wasn’t a sequel or franchise. So that’s the money story, but let’s look at what’s more important: Which of these movies was most successful as entertainment? I’d have to go with “Up,” with “Harry Potter” and “Star Trek” close behind. Let’s take a poll, of the biggest weekend moneymakers this season: Which did you like best?